This is a former cafe bar on a short ski track where warm tea and mulled wine used to be drunk fireside. 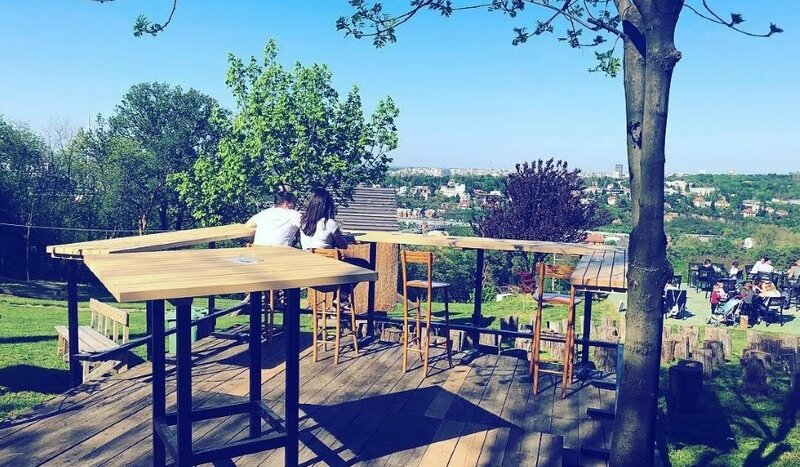 Today, this is the restaurant with the most beautiful view of Belgrade. On the top of Kosutnjak, away from the city, surrounded by forest, it is an ideal haven for relaxation.